The Harry Potter review series continues. 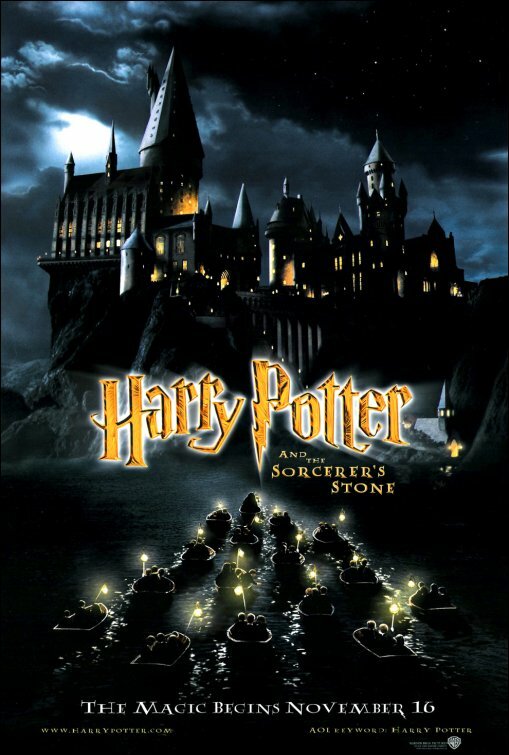 After having reviewed Harry Potter and the Sorcerer’s Stone, let’s focus on the second part in the series. If we were to compare the first and second HP movie, we would find major differences. That is only if we pay attention to the storyline and the characters. But let’s not go there. The question is not whether the second movie is an improvement to the first one. Purely reviewing Harry Potter and the Chamber of Secrets, this sequel misses out on some strong aspects in filmmaking. The best thing about sequels is that they can skip the introduction on characters and setting part. After all, the audience is fully aware what’s going on thanks to J.K. Rowling’s splendid novels. Consequently, the producers should take advantage of this. For instance, they could visually give more depth to the story. And they did, partly. Portraying the Chamber of Secrets showed a different reality to what we had been used to seeing in Hogwarts. I liked that. Then there are the characters. Harry Potter and the Chamber of Secrets introduces some fresh characters, yet again played by well-known actors. My favorite is Kenneth Branagh as Gilderoy Lockhart, the new Defence Against the Dark Arts teacher at Hogwarts. Something is missing in the movie though: these characters could have had a more significant role to play. For people who haven’t read the books, characters like Gilderoy Lockhart and Dobby the House Elf are completely new, thereby a character introduction to some extent is needed even though this is a sequel. Although the main characters are Harry, Ron and Hermione, to the audience it may seem that Harry is the only protagonist. However in the books, it is all about friendship and love that help us through difficult times. These themes haven’t been expressed clearly enough in the movie, unfortunately. For ten years ago, the movie looks stunning. The visual effects, especially those included in the duelling class, made the scenes more intense. The game of Quidditch looks more realistic than the first movie. This is a typical movie. It is not bad. It’s just put together how it’s meant to be. Chris Columbus, the director, has not been able to digress from the story told in the novel and give his own twist to it. This is absolutely necessary in a motion picture. As the audience we want to see the characters we have read about come to life and Harry Potter and the Chamber of Secrets has done this to the point. There are no additions and surprises though: there is only mystery and suspense. The overarching themes of love, loyalty and friendship we saw in the first movie have been left out. That makes the movie entertaining in its own way, but typical in another.